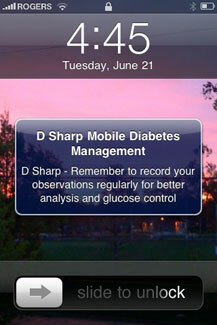 Watch a quick video to learn more about how D Sharp can help you manage your diabetes. printed and emailed for easy sharing. 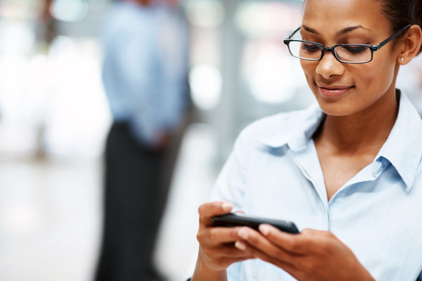 Access D Sharp from whichever device you’re using and start logging. Switch devices between logs or get a new gadget. Your account will always be the same. you wouldn’t have diabetes. In a less-than-perfect one you’d log every BG. In reality, medicine life gets busy and it’s hard to be perfect. 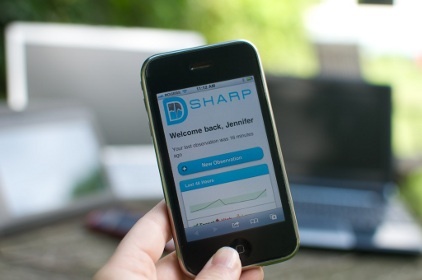 D Sharp has built in SMS reminders to keep you on track. Like a friend texting to check in, we’re here to say it’s okay if you haven’t logged in a little while, but it’s time to start again. 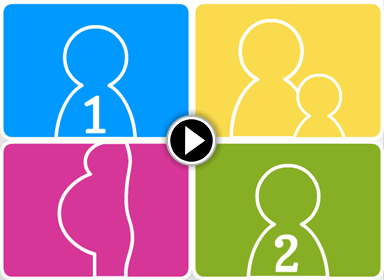 Print, buy email and share your account with people who can help you make sense of your data. 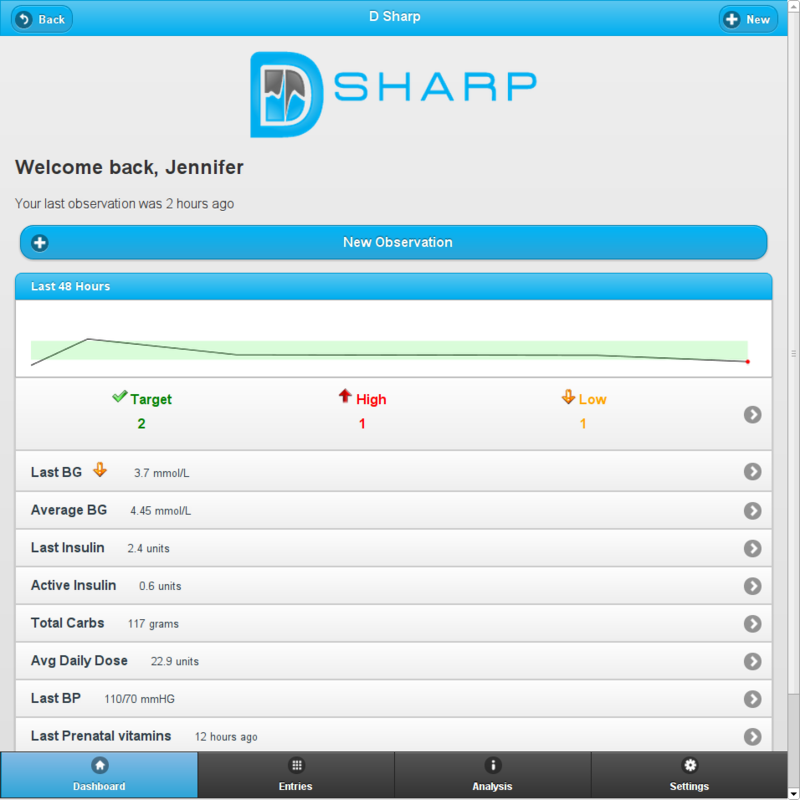 D Sharp will be there, mind too, try with weekly status updates to help you stay on track. 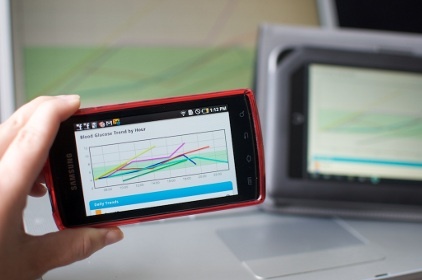 Access your logbook from any networked device with our easy-to-use web app. 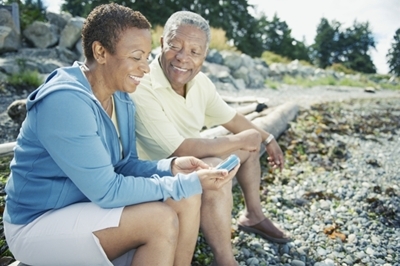 Take the guess-work out of managing your diabetes with our tools and calculators. 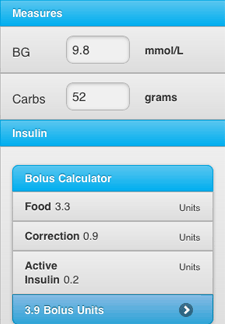 Make sense of your diabetes-related numbers with our graphs, charts and trending analytics.